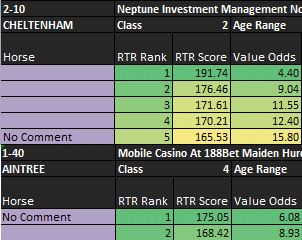 As well as punters and professional gamblers using our ratings, we suggest that Trainers and Owners should also be using our ratings. We are in the position to be able to provide 5 day declarations to owners and trainers in ratings format. This means Trainers and Owners can find out where their horses are rated and if they are multiple entered they can assess to find the race that is the weakest or suits them the most. Today we have had a look at the Cheltenham card on Friday and Saturday and also the Aintree card for Sunday. 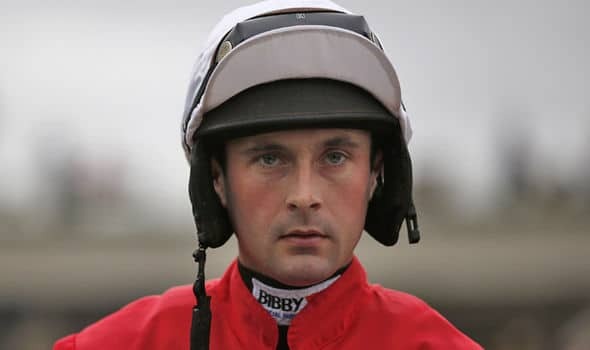 Over the last few years we have been following different jockey agents and one that has really stood out to us is Sash Righton. A former jockey Sash started his career as a jockey agent back in 2005. 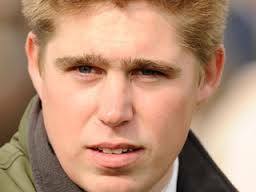 Last year could well have been a turning point for Sash as he was and still is the agent for Tom Marquand.